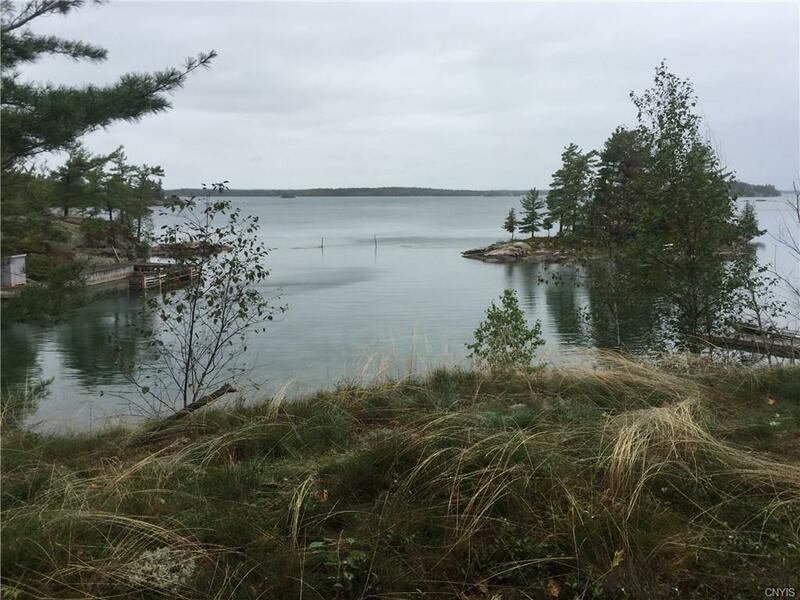 Gorgeous building waterfront lot on the St Lawrence River. This property features 100 feet of pristine frontage with easy access to the river, privacy, and the most amazing river views & sunsets. 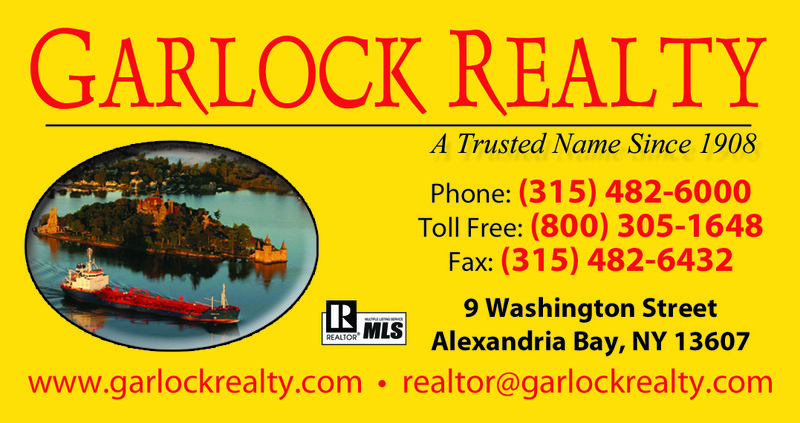 Call now to preview one of the finest river locations. Lots like this are rare to find. Call now for showing.